Gennie conducts and manages research and advocacy for the Electronic Frontier Foundation on consumer privacy, surveillance, and security issues. Her work revolves around the conviction that, as access to information and communication technologies expands and becomes more complex, so do threats to user security and privacy. 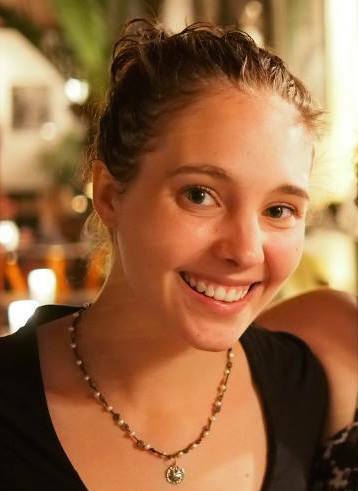 Gennie earned a Master of Library and Information Science from the University of Washington, where her thesis with the Department of Computer Science & Engineering's Security & Privacy Research Lab investigated user reactions to censorship. Other past work and research has explored zero-rating in Ghana, mobile access and technology terms in Myanmar (Burma), public Internet access in Laos, and Internet censorship in Thailand. While at the UW, Gennie also co-founded and led a university-wide Open Access initiative. Outside work, she is also a cyclist, avid CouchSurfer, laptop sticker enthusiast, and friend to all cats.